Welcome to episode 19 of the OFF Recordings Radio show. This week we’ll listen to Steve Shaden, from Italy. 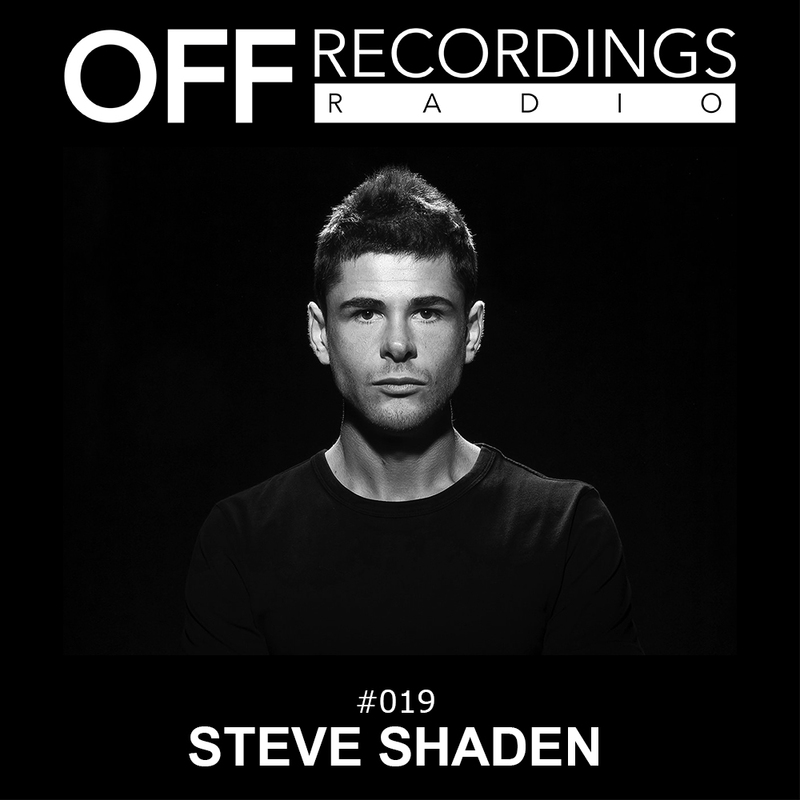 Steve had his debut EP on OFF released a couple of days ago, and artists like Charlotte De Witte, Amelie Lens, and Laurent Garnier are supporting it. For this episode, Steve offer us one hour of strong techno. Enjoy!